The Lucrin bum bag is a favourite among both men and women and is ideal for your daily trips or even when you are travelling. 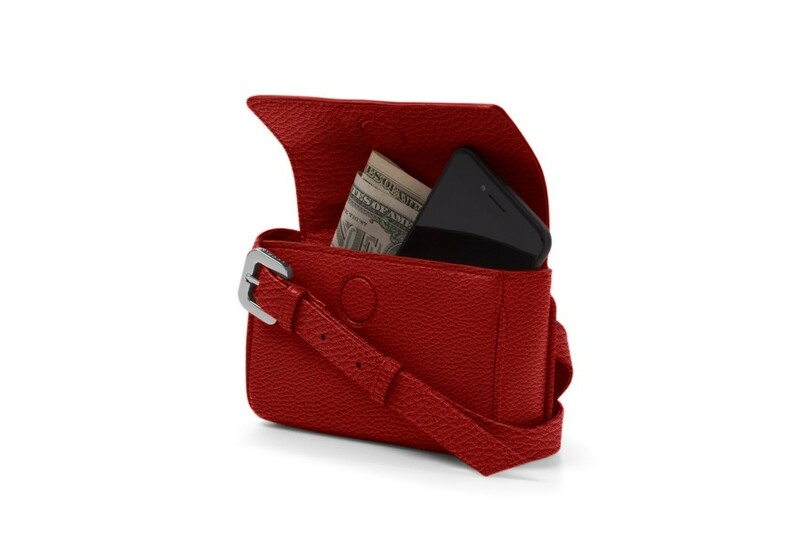 The leather fanny pack is designed in such a way that is both practical and fashionable. 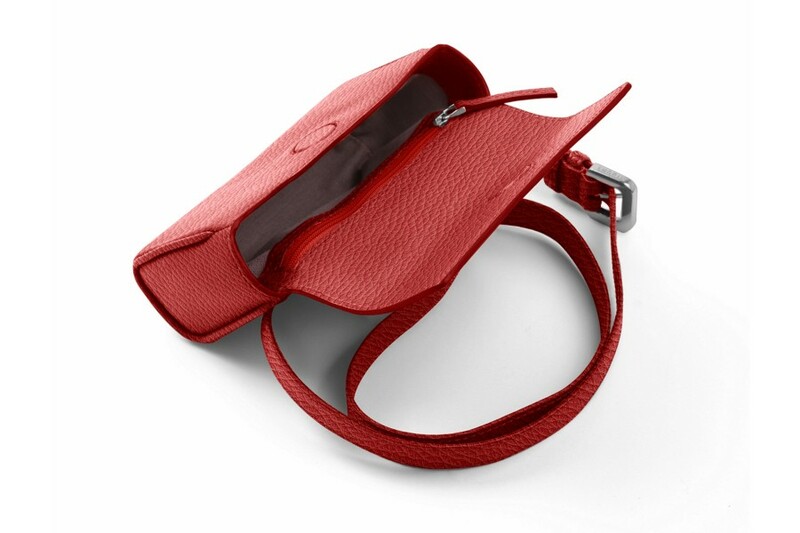 Drop in your essentials in this luxury belt bag and you are good to go. It has an adjustable leather belt, a magnetic flap closure and an interior flat zipped pocket for your valuables. 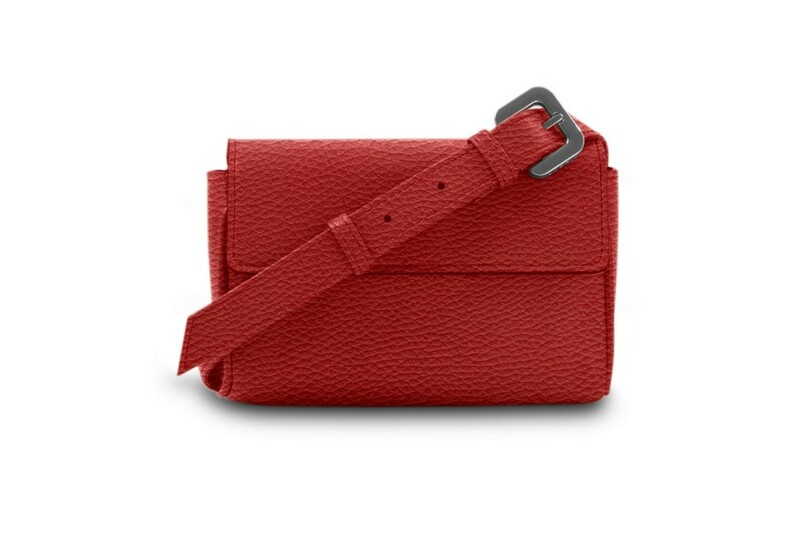 You can customise this leather waist bag by opting for the engraving of your initials for instance.